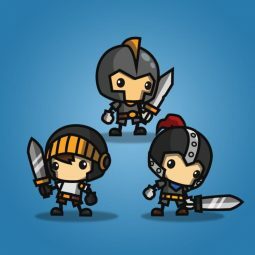 3-packs of RPG hero character sprite. 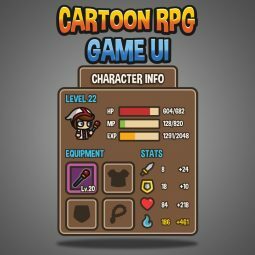 Perfect for 2D hack and slash mobile games! 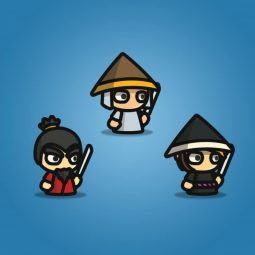 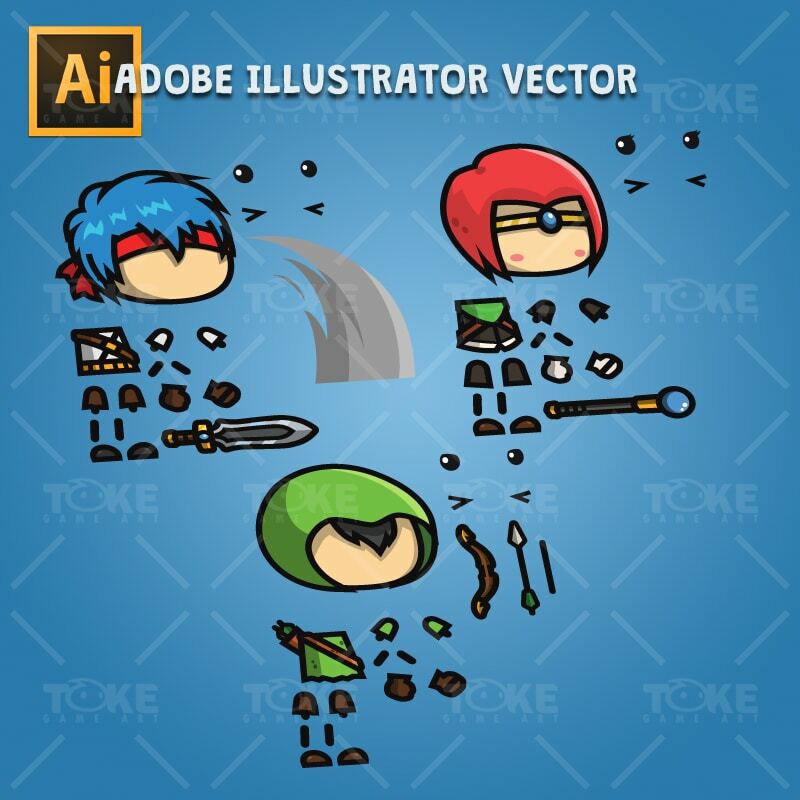 This RPG hero character pack includes 3 of mini styled character sprites (Swordman, Archer, and Healer). 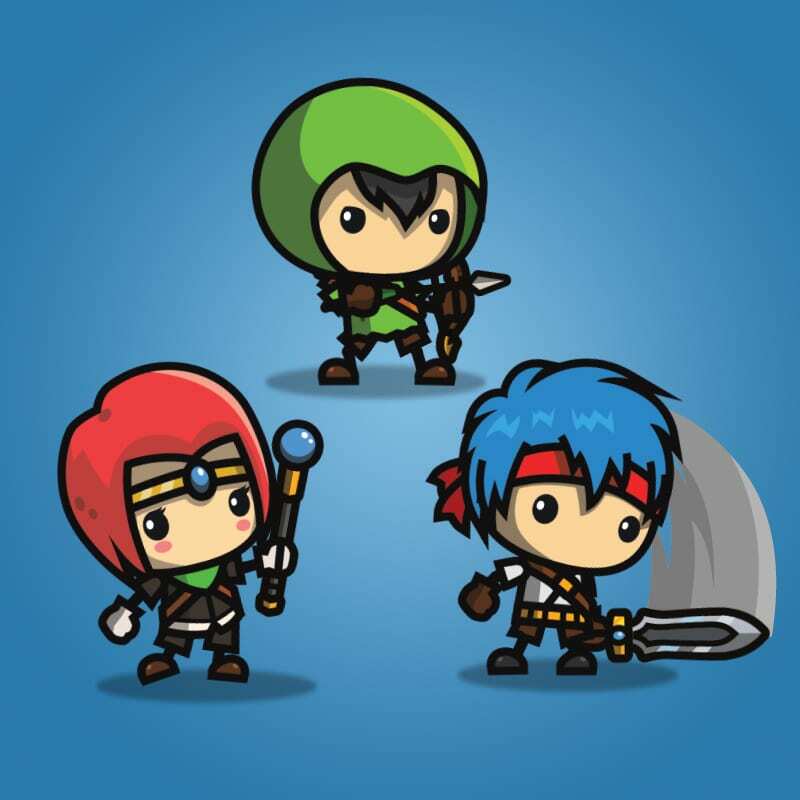 Perfect for “Hack & Slash” 2D side scrolling games! 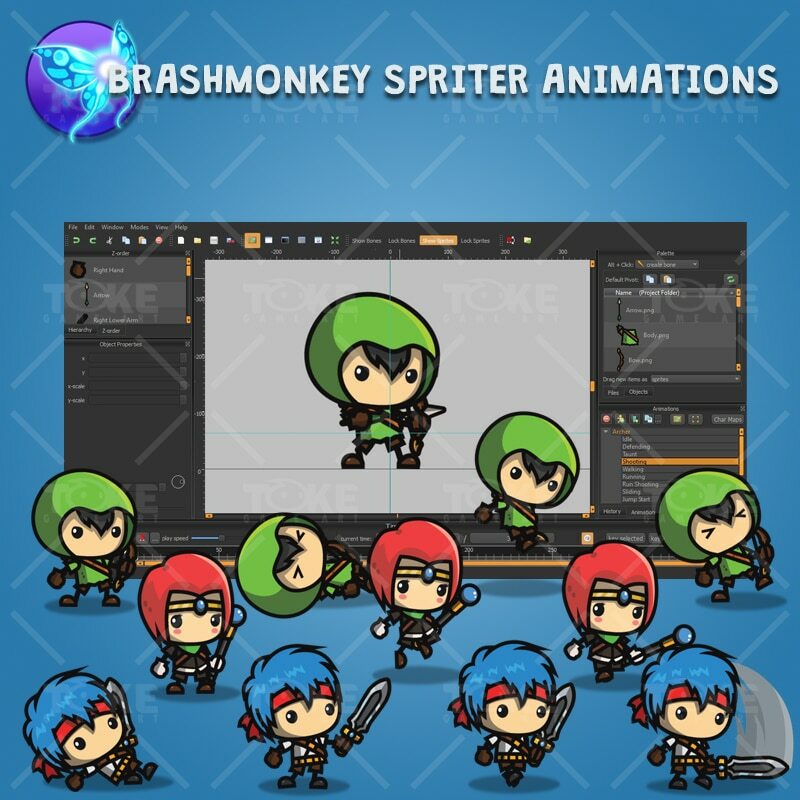 Mini Knight Character Sprite Pack. 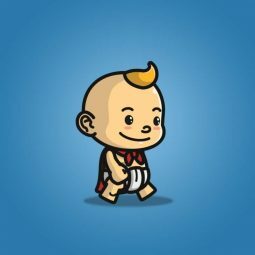 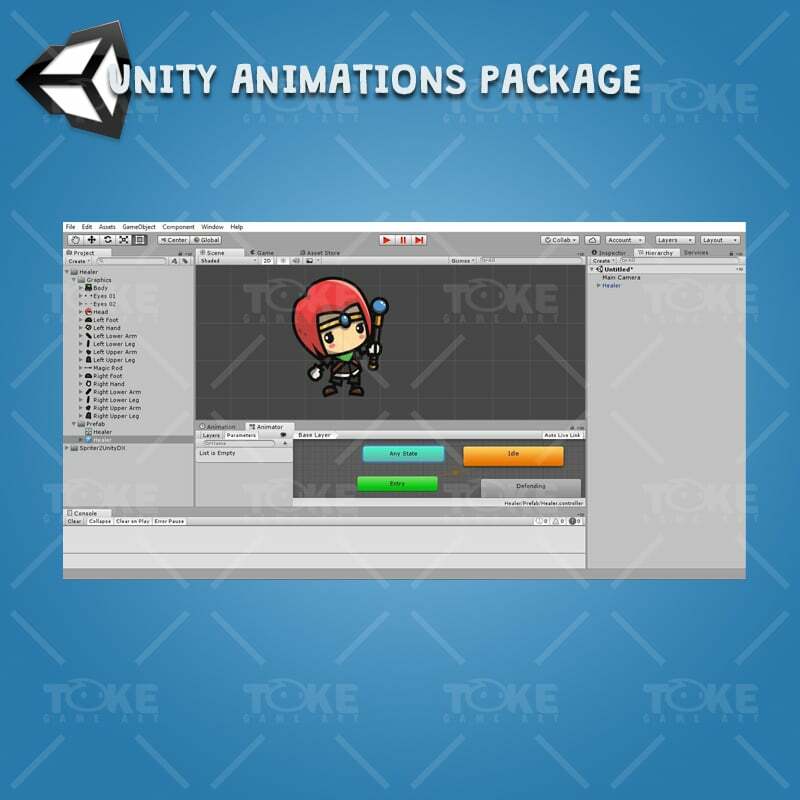 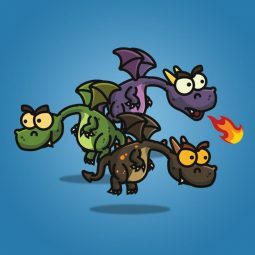 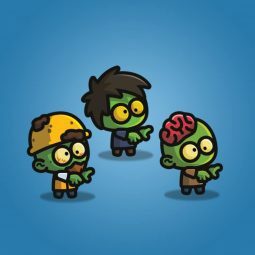 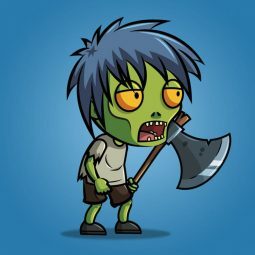 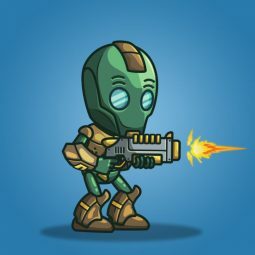 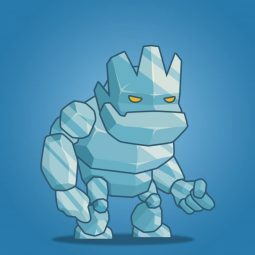 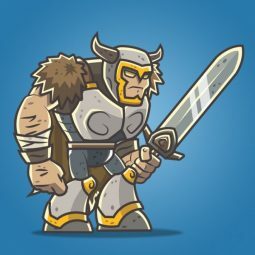 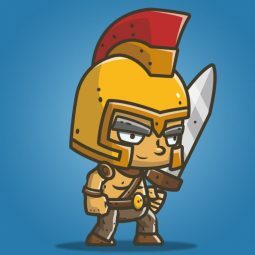 2D Game Character for Indie Game Developer.